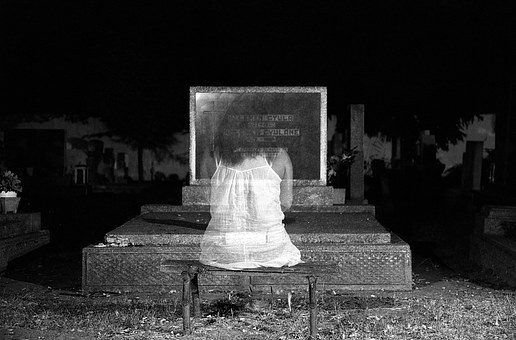 You don’t have to be a seasoned ghost hunter or even a “techie” to be able to ghost hunt effectively and collect evidence. Photographing and documenting orb phenomenon. All you need is a camera. It is a good place for the “newbie” to start getting into ghost hunting. Make sure your camera lens is clean. You don’t want that smudge to be mistaken as an orb or other manifestation. Make sure the space you are photographing is not overly dusty. Dust orbs are very common. If you suddenly have a picture of dozens of orbs, they aren’t orbs; they’re dust. Take a lot of pictures. I have one of those cameras that when you press the shutter it takes multiple pictures. This is a good idea because you can follow the path an orb to determine it is not dust. Don’t delete! Do not delete your photos until you have downloaded and viewed them on a large screen. Orbs can be very tiny. Talk out loud and express your intentions. A simple, “I’d really like a picture of you.” will often work. After the photo session with the orb make sure you process the pictures and note the place and date. My book The Spooky Hudson Valley has more advice on photographing orbs and other ghost hunting techniques.